Spring has sprung here in Houston and it is just about that time to load up the Easter baskets and decorate some eggs! 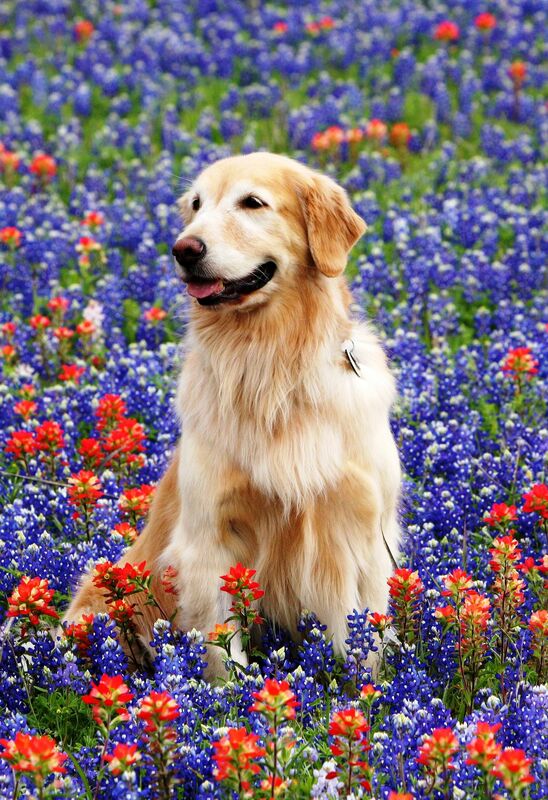 Spring is the best – gotta love those Texas Bluebonnets! When it comes to Easter, most children start thinking about baby bunnies – I know I do! Peter Cottontail, Bugs Bunny and Thumper are fictional bunny rabbits adored by children. However, real-life baby bunnies (chicks and ducklings) are not able to bounce back from the antics you see in cartoons. 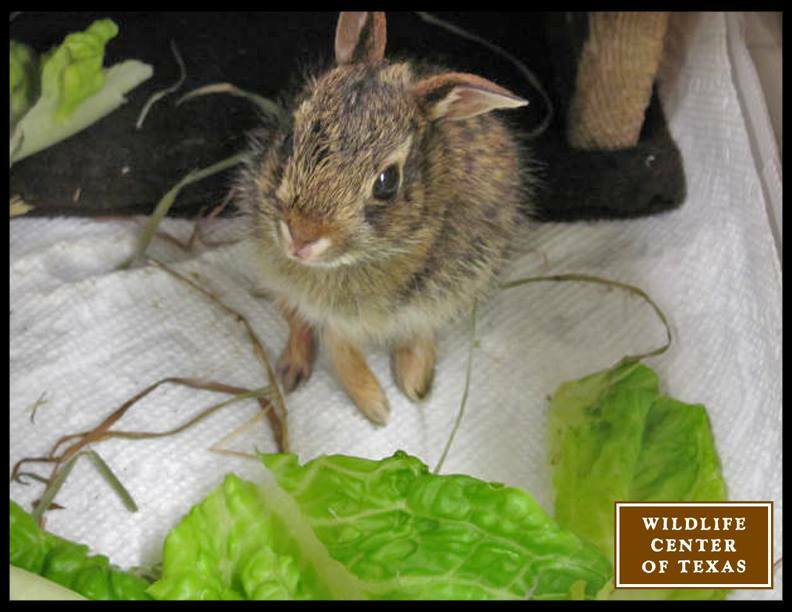 Baby rabbits, chicks and ducklings are absolutely adorable but are also very fragile. They can be easily injured or killed by a child who may over-handle them or handle them incorrectly. 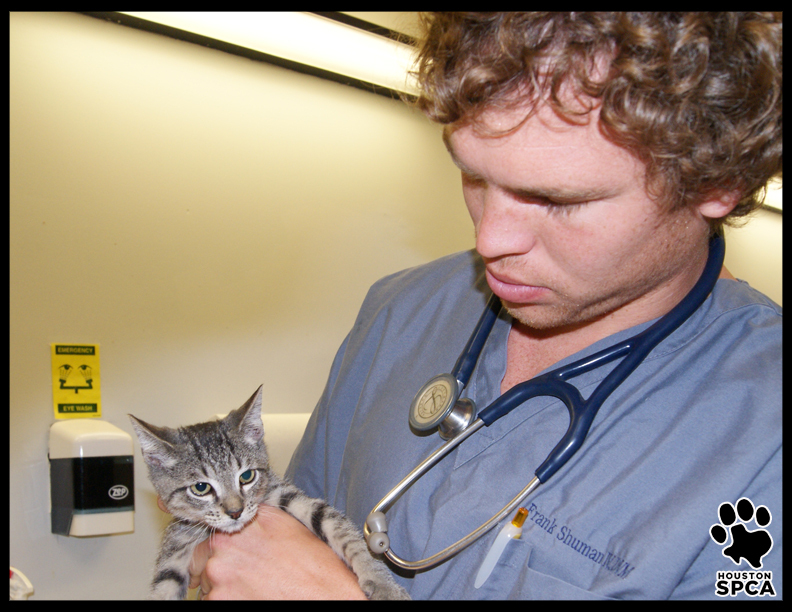 In addition, they have special dietary and housing needs in order for them to thrive. You may think that getting your child a baby bunny or baby chick is a great addition to their Easter basket. Please avoid doing this! In the weeks following Easter, the Houston SPCA and its subsidiary, The Wildlife Center of Texas, may receive countless unwanted Easter bunnies, chicks and ducklings. 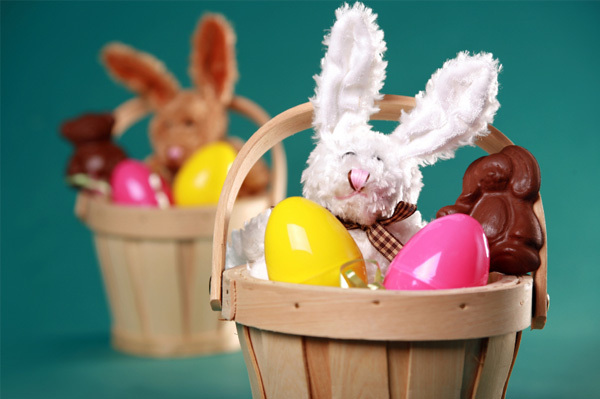 The Houston SPCA strongly urges you, the parent, to avoid putting a live animal in your child’s Easter basket. You do not want a tragedy to occur on a happy occasion. Instead, consider putting a cute, cuddly stuffed toy animal in your child’s Easter basket this year. They don’t eat much, require no training or grooming, and there’s no mess to clean up. 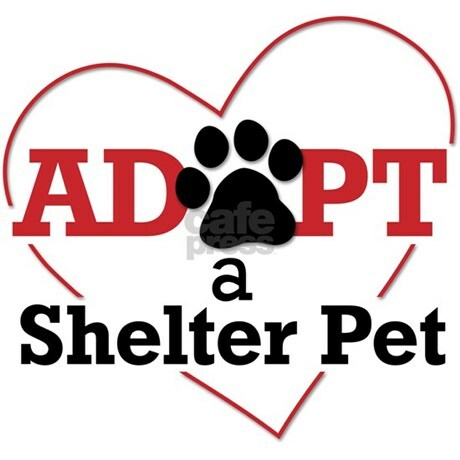 You can also be a part of the solution by making a donation in your child’s name to the Houston SPCA and the Wildlife Center of Texas which provide care for unwanted Easter animals who become orphaned, abused or neglected. Do your part to save rabbits, chicks, and ducklings this Easter by not giving them as a present to your child on Easter. 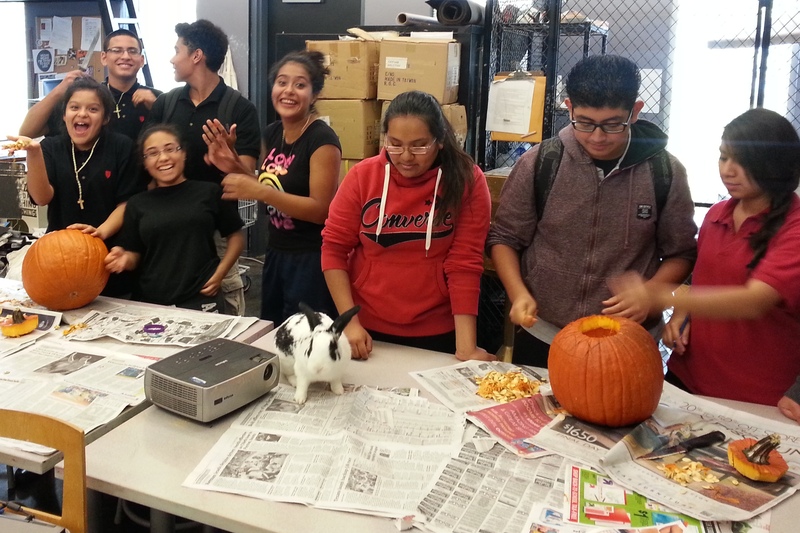 Getting a rabbit should be a family decision after doing research on how much love and care a rabbit takes. 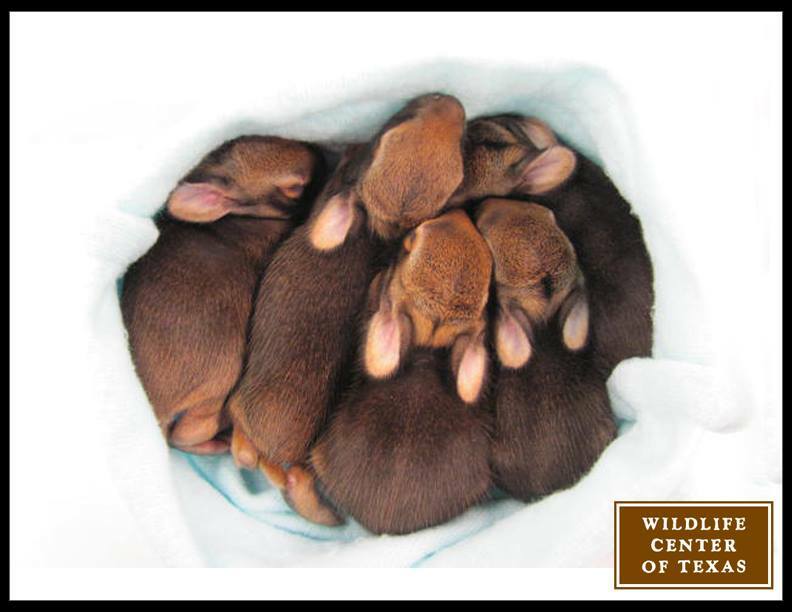 And if you were looking for adorable photos of wild baby bunnies rescued by the Wildlife Center of Texas – here they are!! 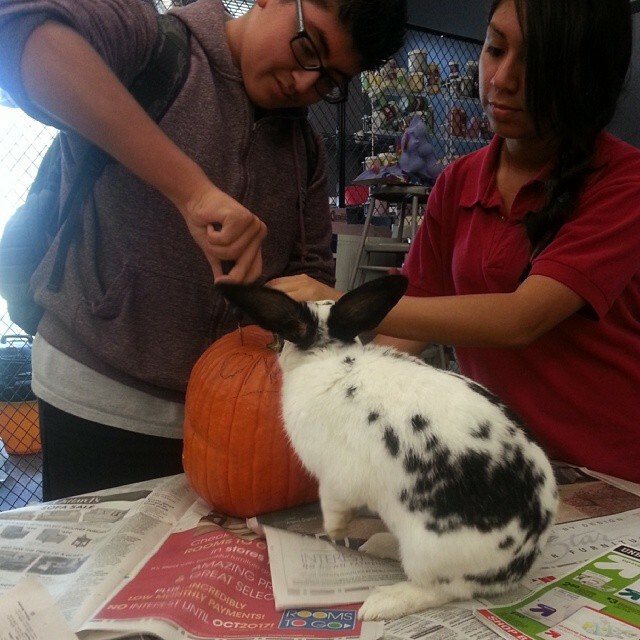 Categories: Houston SPCA, Rabbit | Tags: Adoption Option, Baby Bunny, Baby Rabbit, Bunnies, Bunny, Easter, Easter Bunny, Easter Pets, Houston SPCA, Houstonspca, Wildlife Center of Texas | Permalink.